When Victoria McRae stole a cheeky kiss ON THE LIPS from Prince Harry! Bottom Touching And The Rest: What The Royals Put Up With! 2. 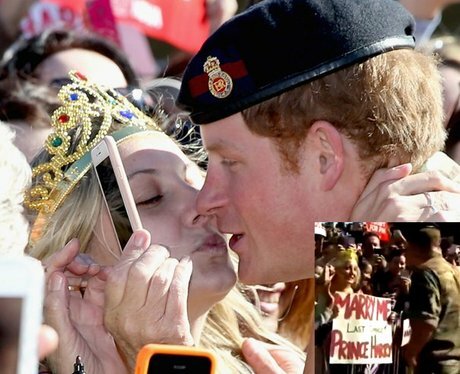 When Victoria McRae stole a cheeky kiss ON THE LIPS from Prince Harry! See the full gallery: Bottom Touching And The Rest: What The Royals Put Up With!